Newcastle and Wasps played out a fascinating back and forth fixture up at Kingston Park, with the men from Coventry eventually grinding out a one point victory to give them a fourth win in the opening five fixtures. Newcastle defied expectations by attaining a playoff berth last season, and many were expecting big things of them this season. That they find themselves in the lowly position of tenth does not perhaps paint that picture, but to judge their season on their results over the first five games would be remarkably disingenuous. 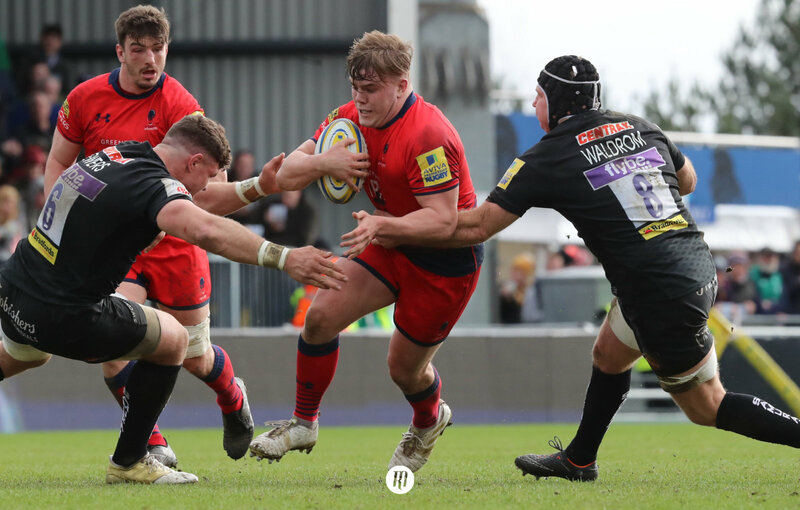 The fixture draw has not been kind; opening their season against champions Saracens was the toughest start of any club, but they performed admirably; a defeat to a resurgent Leicester in round 2 saw another good performance. After that, a victory on the road to Worcester was followed by visits from last season’s runners up and third places, Exeter and Wasps respectively. More close results and admirably performances, but further loses. They were leading by the hour mark, 22 points to 13. Excellent discipline, patience and structure, combined with moments of individual brilliance had delivered two tries from Johnny Williams, and one from Mark Wilson. Wilson’s was certainly the pick of the bunch. Newcastle had, like many against Wasps, targeted the wide spaces as the areas to attack, and with such devastating runners as Sinoti Sinoti and Vereniki Goneva on the wings, were making excellent gains. It was a moment of brilliance from Sinoti that released Wilson though, his electric feet leaving Marcus Watson clutching at air. 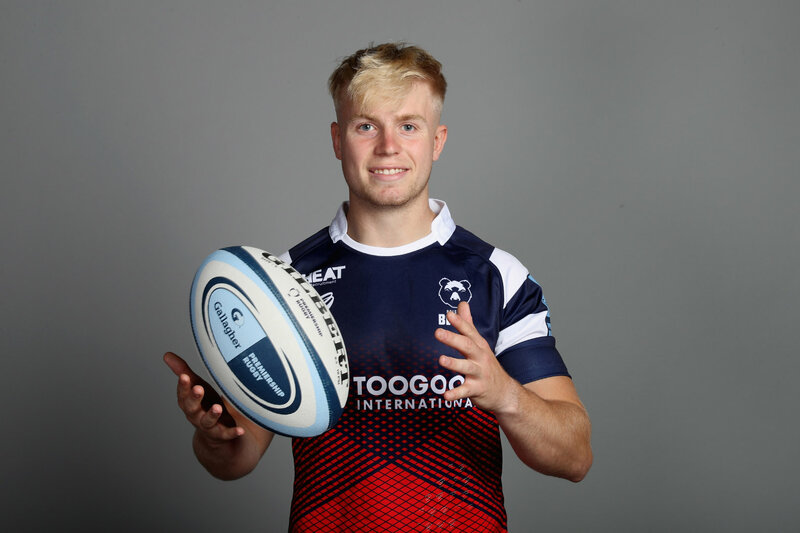 The resulting two on one saw him pop the ball to Wilson who cantered over the line to touch down for his fourth try of the season. Wasps showed that they were never out of the equation though, and their threat was highlighted by the opening try of the fixture. It also gave a good glimpse of what to expect from new signing Lima Sopoaga, whose deft grubber kick through the Newcastle defence bounced Kindly for Josh Bassett to touch down in the corner. For as much as Wasps maintained their unpredictability in attack, they remained predictably porous in defence. The lack of cohesion and fluidity in their defensive line was well exploited by the men from the north. Had they not had tries disallowed, they might have nudged this fixture. In attack, Newcastle varied their tempo well, remaining patient for their opening, and then shifting the ball quickly once the line had been penetrated. Simon Hammersley glided through early on, and Sinoti and Goneva looked dangerous every time they received the ball. That said, Newcastle at times were their own worst enemies. Aside from handling errors later on in the game, their attacking shape often stunted their momentum. Their focus on using the floating runners in behind the direct running forwards to get the ball into the wide channels often put those wide runners ahead of the ball. As a result, and with no where to go, their attack was shut down behind the gain line in centre field. Testament must go to the team for remaining patient though, and utilising their key men effectively; not least Sinoti for Wilson’s try. Up front, the battle was intense, and on balance, Wasps perhaps had the edge. Had their defence out wide matched their ability to steal the ball in the tight, they might have got a lot more out of this game, however persistent infringement and gaps in the midfield left them with a deficit in both territory and possession. As I said previously though, you cannot discount Wasps, and so it was. 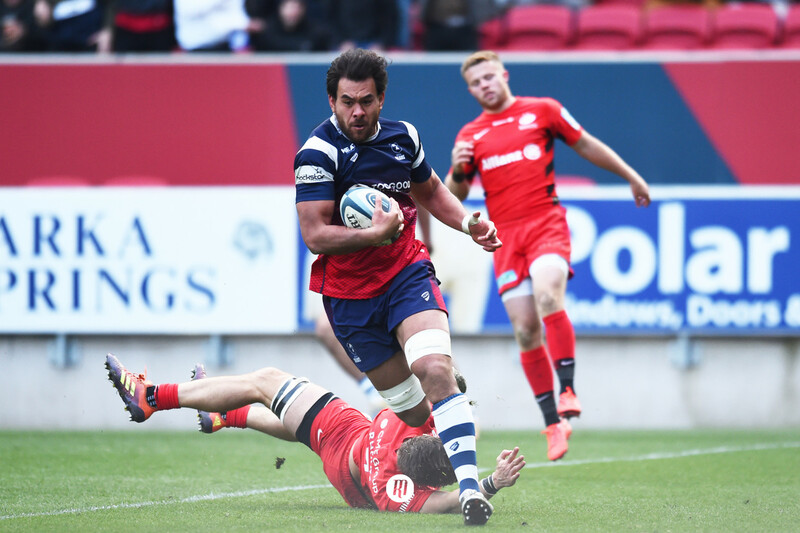 Newcastle were still leading at the hour mark, but a great line and finish from Juan de Jongh had brought Wasps back within two points of the home side. From there, play hovered around the half way line, before Wasps earned themselves a penalty on the Newcastle ten-metre line. Up stepped new man Lima Sopoaga, whose kick virtually grazed the cross bar as it passed between the posts. Wasps had nudged the lead, and set up an exciting finish to the game. While the result in this fixture went against Newcastle, they have once again proven that last season was no fluke, and despite what could be considered a disappointing opening to their campaign, there are plenty of positives they can take from every fixture. It’s a marathon and not a sprint, and Newcastle look set to gain some excellent results over their next few fixtures. 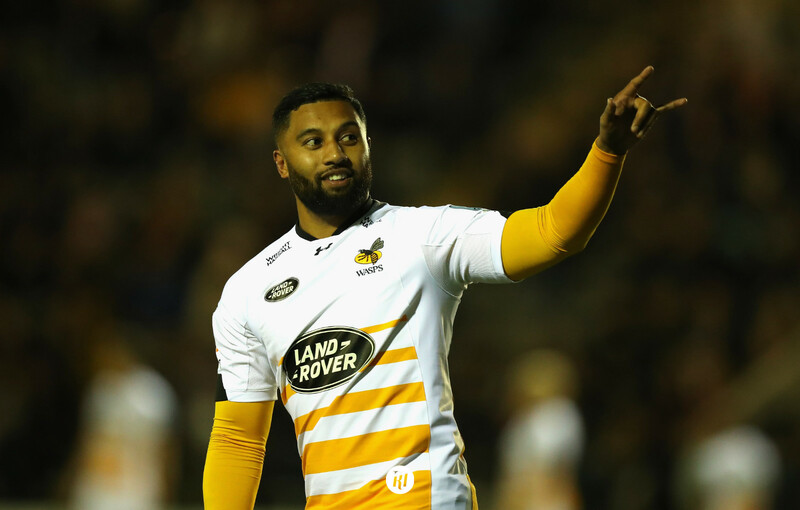 Wasps perhaps have a little more to be nervous about, but with four wins out of five, they have had a bright start to their season. That said, they failed in their sternest test to date, losing at home to Exeter. If they can tighten up their defence and start playing with greater cohesion and awareness of how they fit into their defensive shape, they will turn their attacking threat into a genuine threat for the title.